Brilliant Bicycle Co., a New York and Los Angeles, CA-based Bike startup, raised $1.5m in seed funding. The round was led by former colleagues from both RRE Ventures and Bonobos, with individual participation from four general partners RRE as well as Andy Dunn (Founder, Executive Chairman Bonobos) and Bryan Wolff (CFO DogVacay, former CFO Bonobos). Matt Salzberg (CEO Blue Apron) also participated through Aspiration Growth. The company intends to use the funds to continue to grow the business. It is hiring. Led by Adam Kalamchi, CEO and Founder, Brilliant designs and manufactures bicycles in two designs: the Astor and the Mayfair. 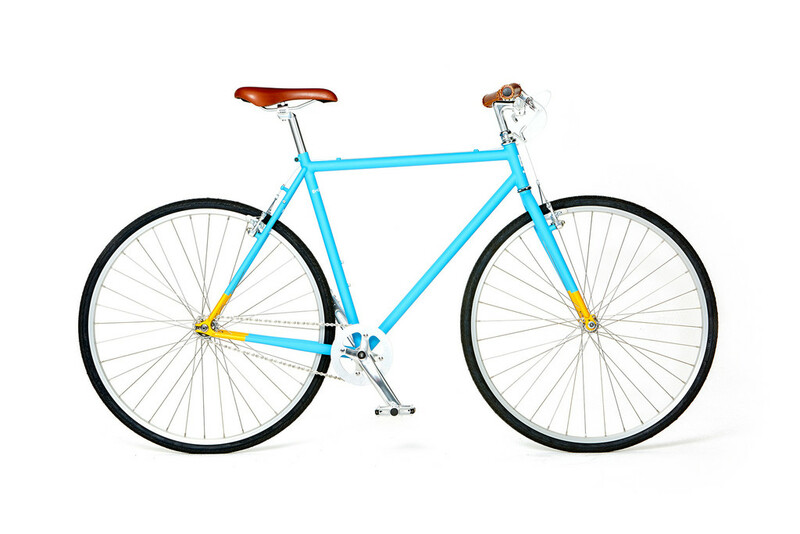 Available for purchase online, the bicycles are available for direct purchase starting at $299 through www.Brilliant.co, arrive at home and can be assembled in 30 minutes. They are designed in Brooklyn and made in ethical labor factories.